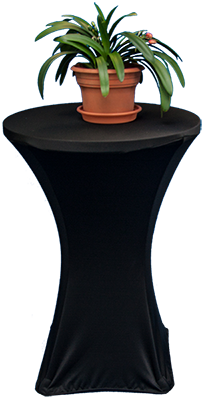 100% heavy duty, ultra thick polyester spandex, stretchable cover for banquet service tray stand. 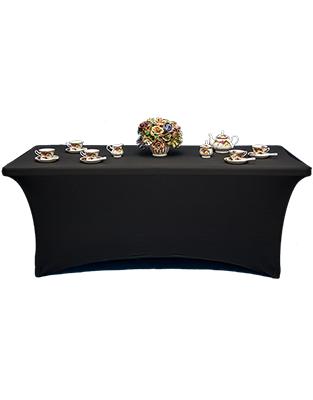 100% heavy duty, ultra thick polyester spandex, stretchable cover for cocktail table. 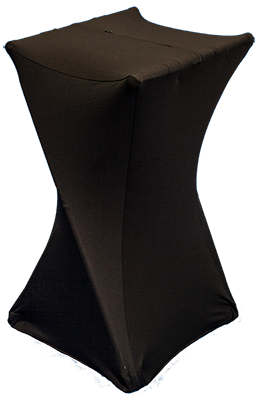 100% heavy duty, ultra thick polyester spandex, stretchable cover for banquet table. 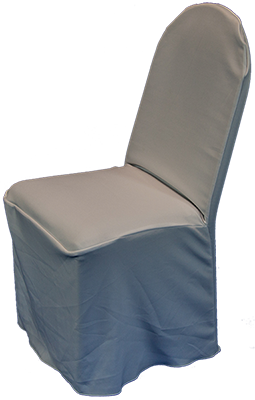 100% heavy duty, ultra thick polyester spandex, stretchable chair cover fits standard to large arm less chairs.